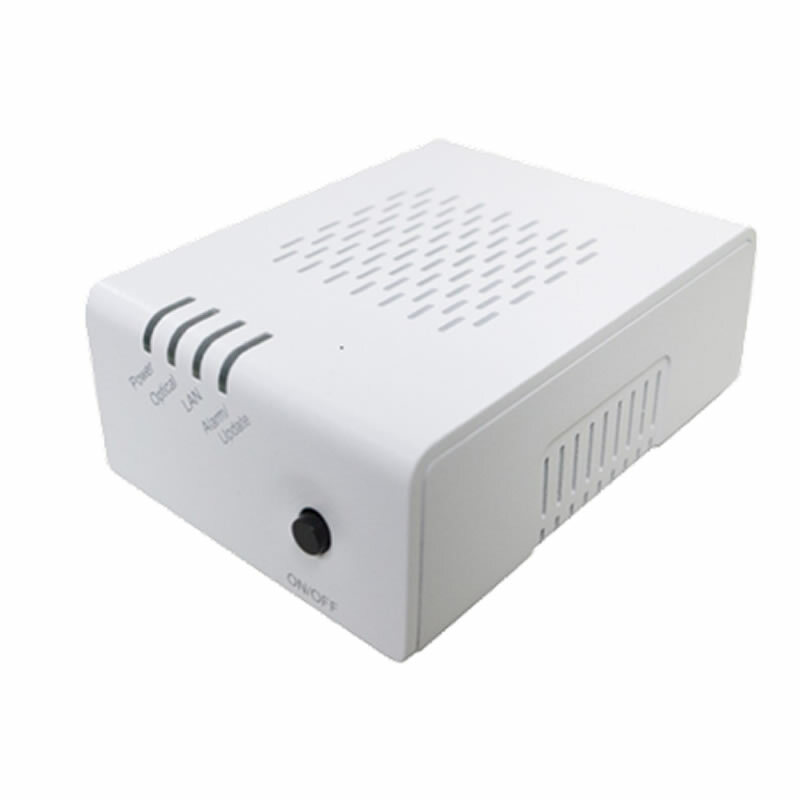 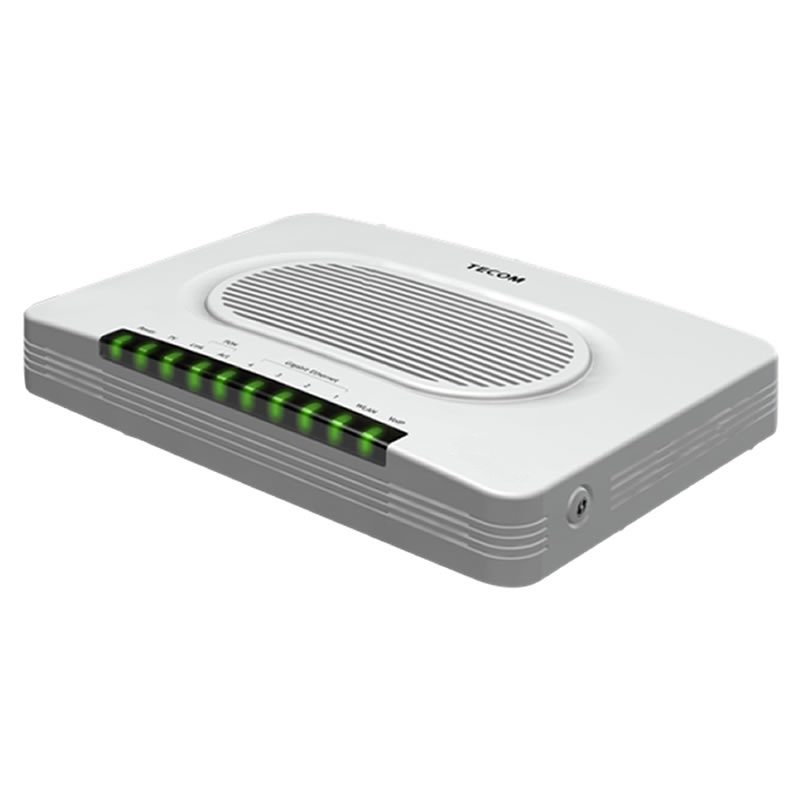 GP6310 is a complying with ITU-T G.984 Gigabit Passive Optical Network (GPON) standards ONU (Optical Network Unit) product. 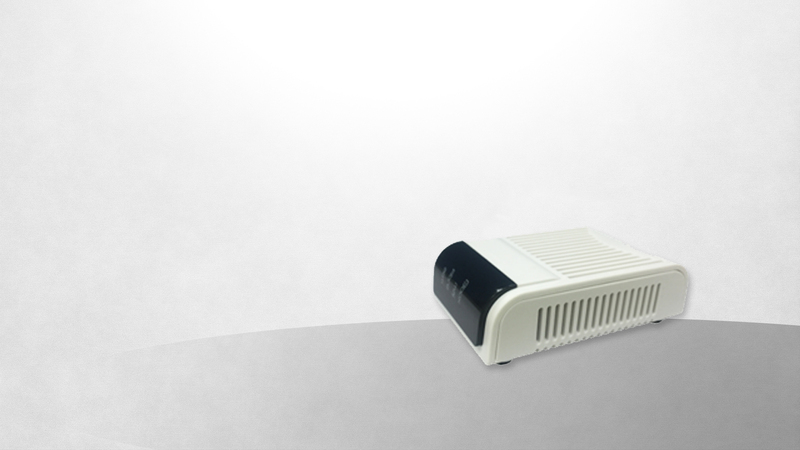 Gigabit Ethernet interface. 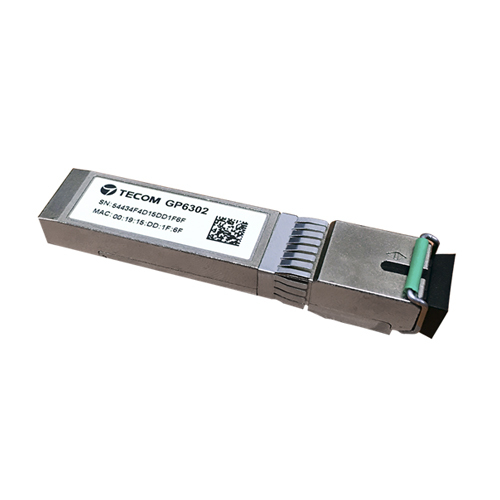 GP6310 provide end users with high-speed performance and flexible QoS support.